Needless to say, you need a reliable vehicle for daily driving. Whether you commute for work across Livingston, drive the children to school, or just want to go for a fun spin, your Honda suits your needs and your style. Honda vehicles are renowned for long-lasting reliability, which is why they are so popular throughout Park County. 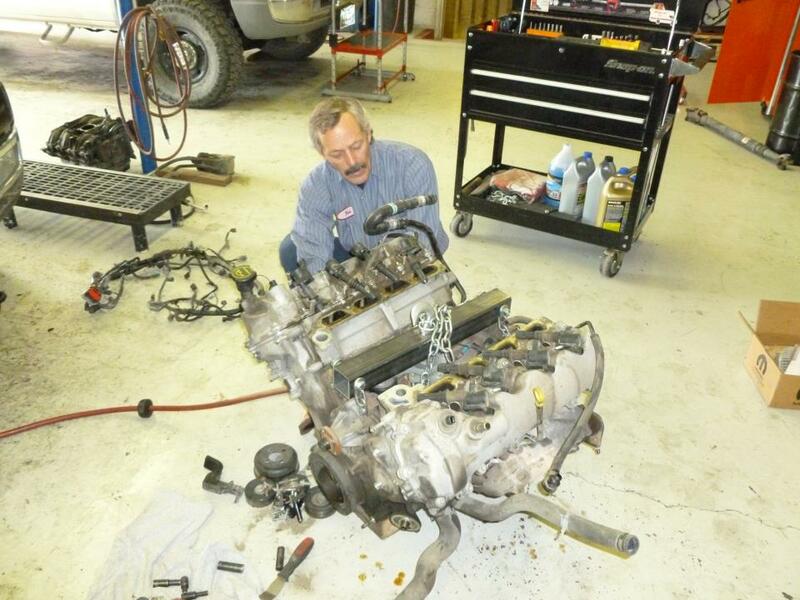 Keep your Honda running at its best with service and Honda repairs from a team that cares. 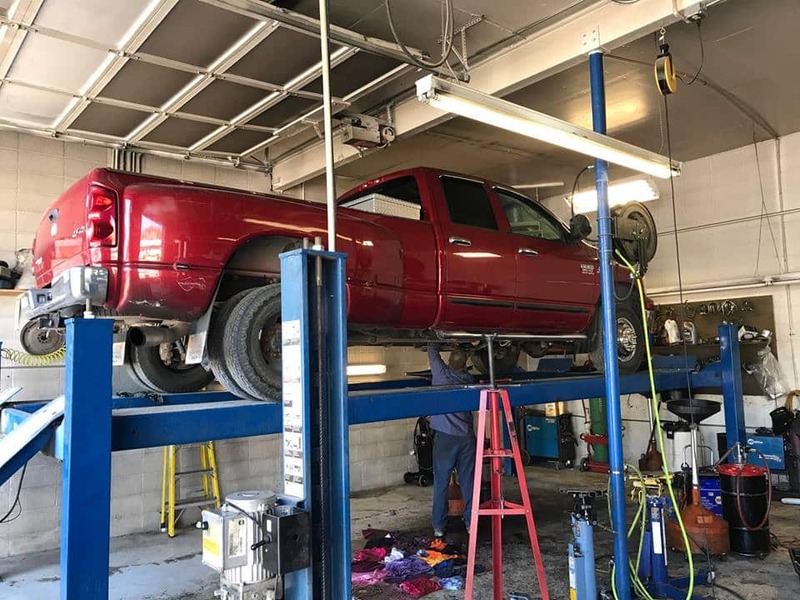 For more than 20 years, Automatic Transmission Specialist has been serving Livingston and Southwest Montana with the best in Honda repairs and maintenance. Our team strives to meet your needs with honest customer service, while your Honda receives superior care by capable hands. 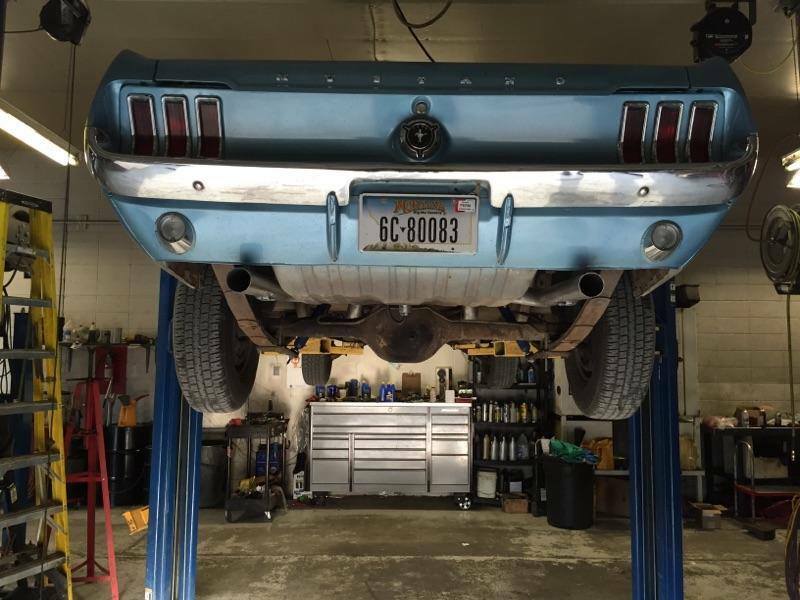 When only the best Honda repairs will do, turn to Automatic Transmission Specialist. 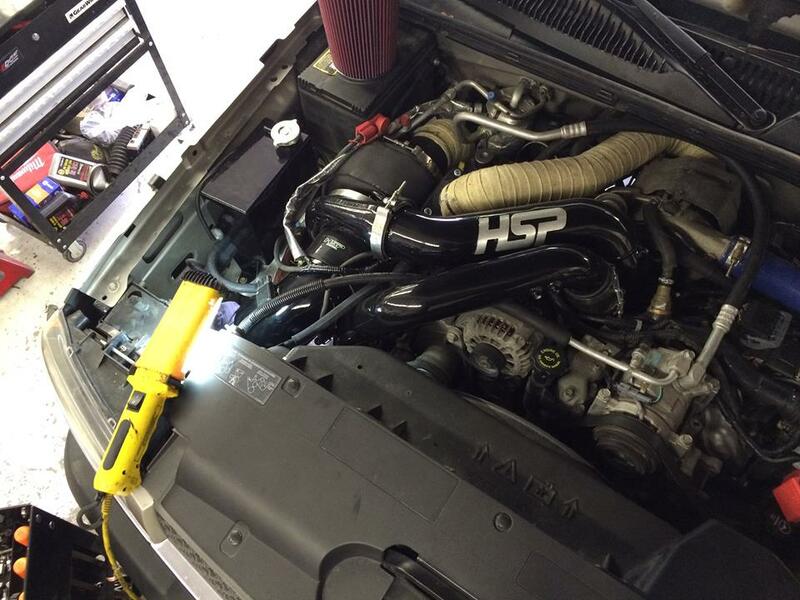 Our technicians are ASE Certified with extensive training in Honda repairs on all models. We use cutting-edge diagnostic and repair equipment to guarantee accurate Honda repairs. Whether your Civic is running rough, your CR-V is leaking oil, or your Odyssey has a vibration to be identified, we will address the matter efficiently. 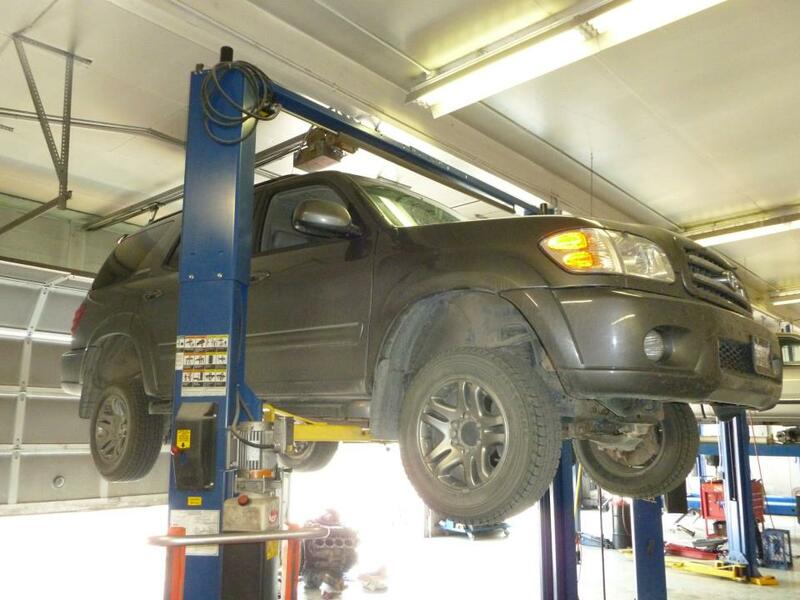 For Exceptional Honda repairs in Livingston, MT, visit Automatic Transmission Specialist. Call us or use our convenient online form to book your visit.